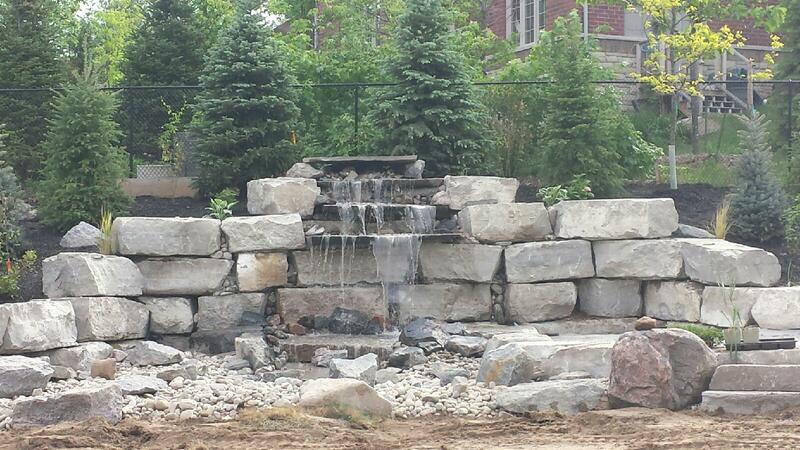 Who doesn’t enjoy the relaxing sounds of a waterfall. 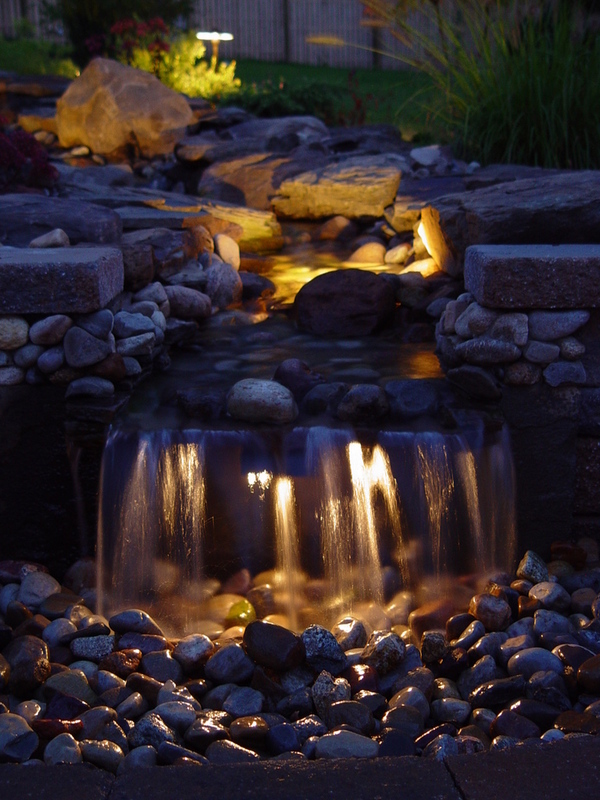 Ponds, waterfalls and water bubblers bring a calm, soothing atmosphere to an outdoor living space. 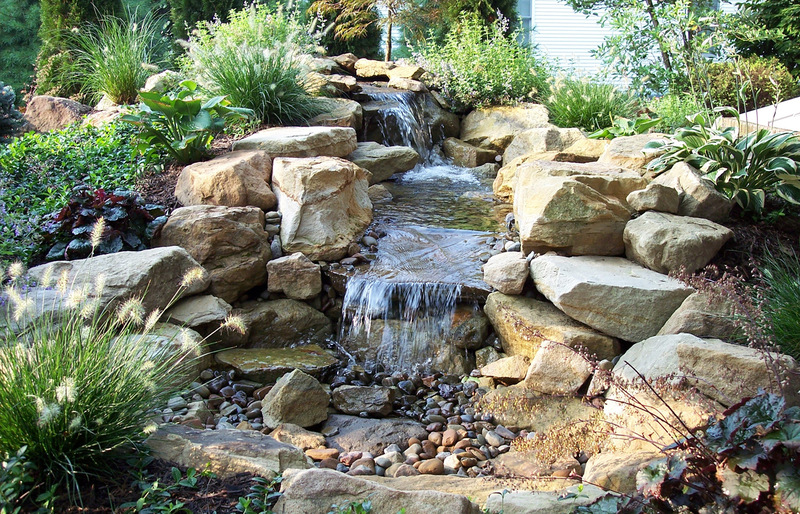 Wonderful to look at and listen to, they also bring added value to your home’s value and require little maintenance. 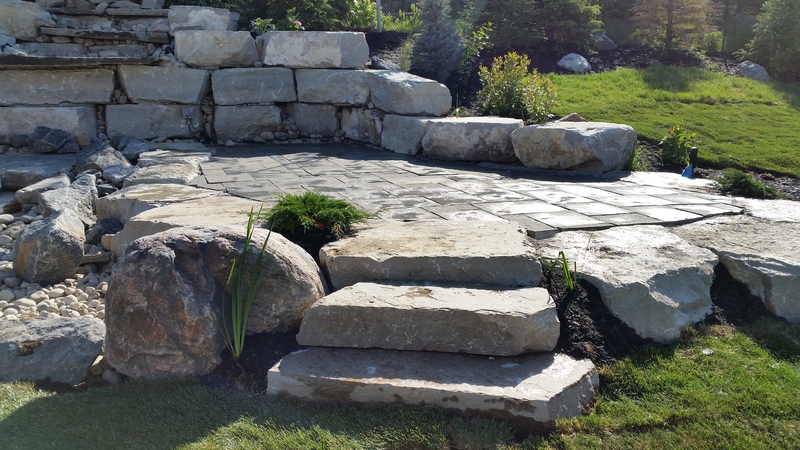 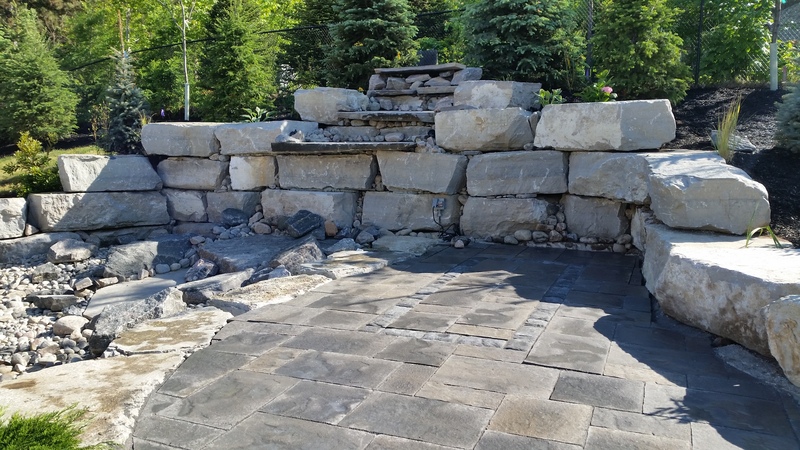 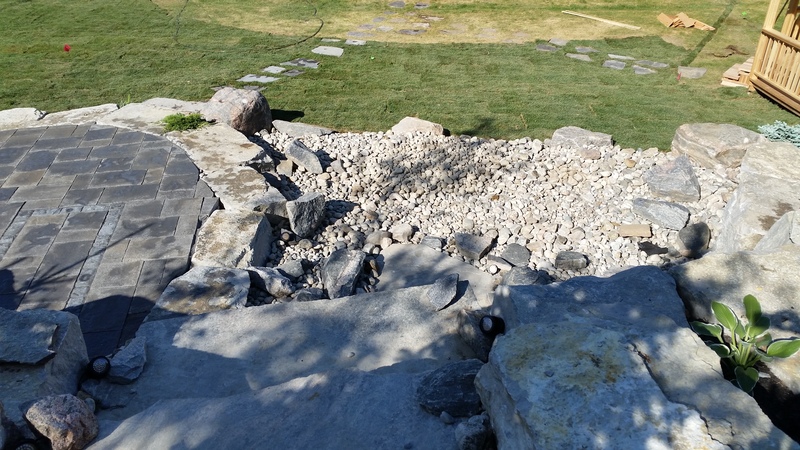 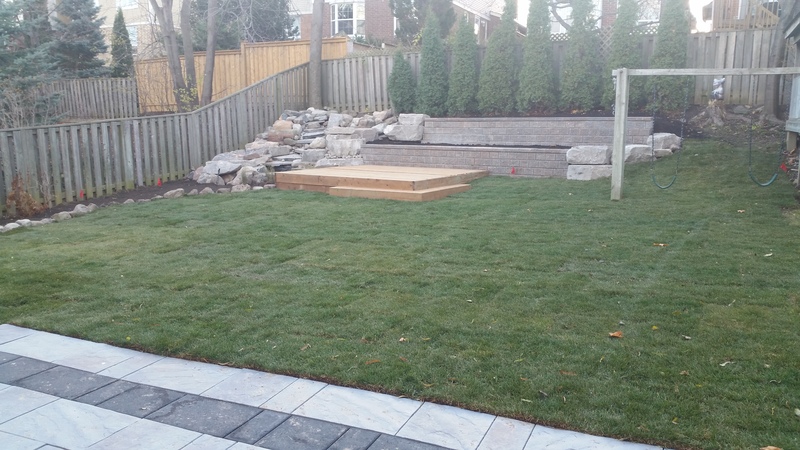 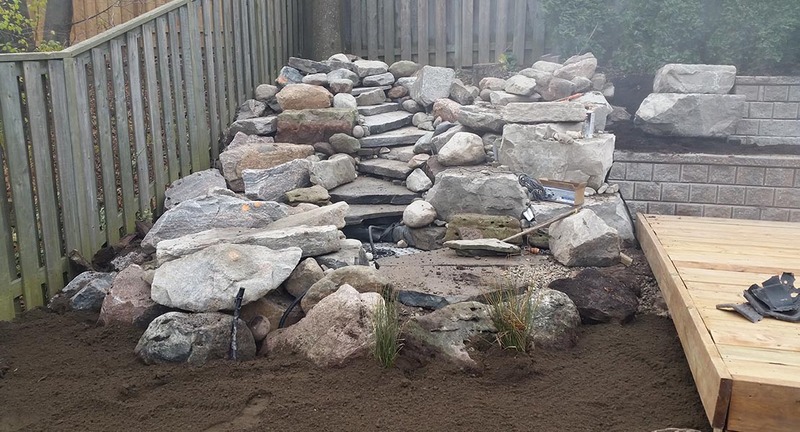 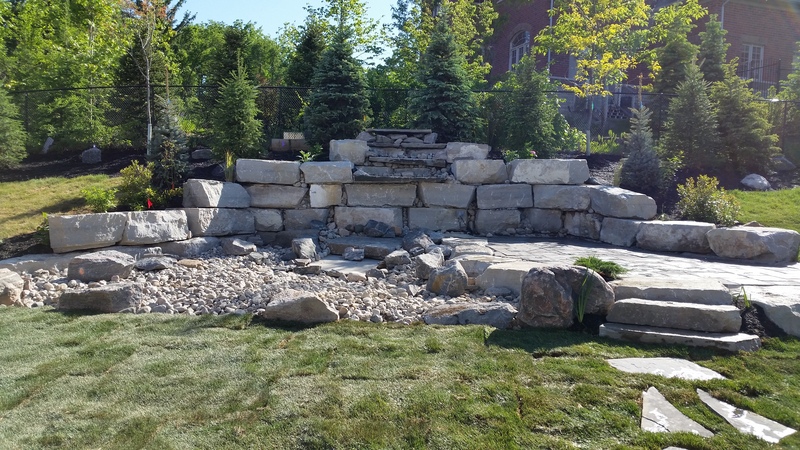 Small or large, Platoon Landscaping will design and install a waterfall, pond or water bubblers to fit your space, creating the perfect Summer oasis. 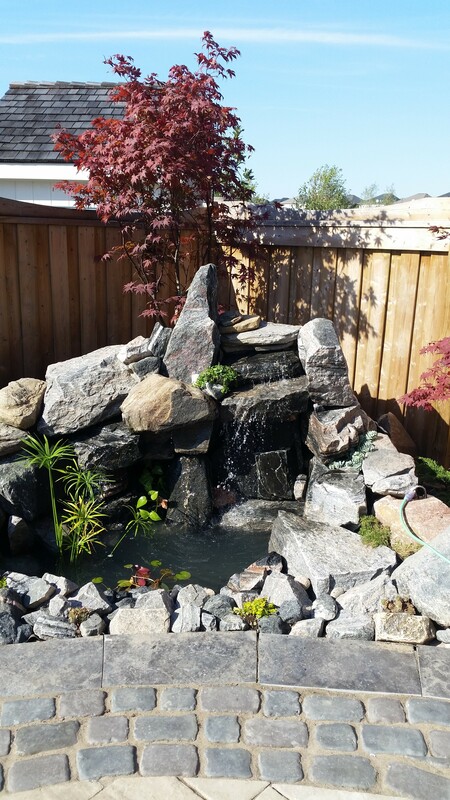 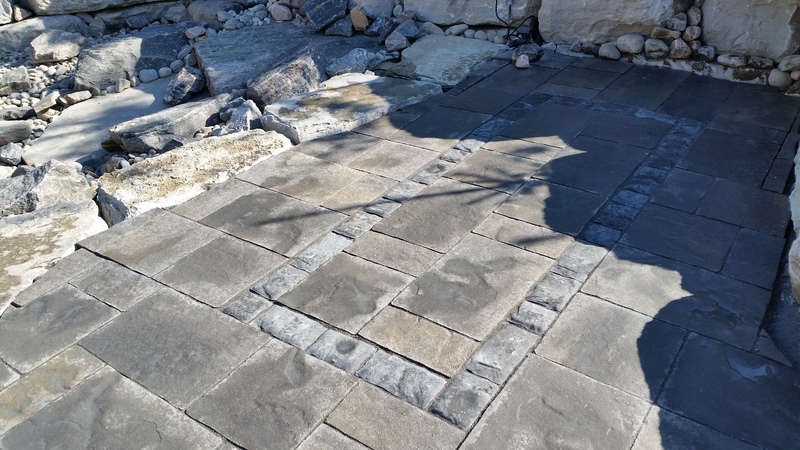 We offer plenty of options to make your water feature your own and the envy of all your guests.